I have been studying and playing division 1 Lacrosse in the United States, at Saint Joseph’s University in Philadelphia, for almost 2 years now and I am continuing to love every minute of it. Although I do miss Australia and my family and friends, I am so happy I made the move across the world because I have learnt so much about myself and what I am capable of. It was also comforting leaving MSJ knowing I was going to another Josephite school, because I knew there would be familiarity between the schools, and there definitely is. Once a Joey always a Joey! Editor's Note: Stephanie Kelly was MSJ Sports Captain in 2016. In addition, during her semester break, she has been selected to her first Senior Victorian Women's Lacrosse team to play in the Australian Championship at Footscray Lacrosse Club, June 7-11. 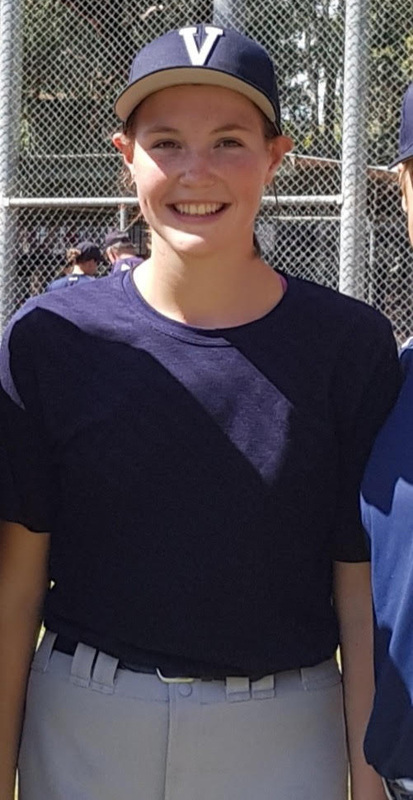 Maddy Theil, Year 10, is going to the National Baseball Championships in Canberra. Maddy is representing the Victorian Youth Girls team but her home team is the Newport Rams. Good luck Maddy! Ashlee Farrar Year 10 is running in the Stawell Easter Gift. This is an amazing opportunity for Ashlee and we wish her the very best. As the second year doing this 10km paddle, I knew that it took commitment and resistance. It can be a bit daunting at first but after a little while, you get used to the water and the board and you realise just how incredible it is for to be on the water. Through personal experience, hearing that someone close to you has cancer is really hard. It is something you just don't want to believe is true. My Grandpa was an incredible person and always knew how to make everyone around him smile. I hoped that by doing the paddle across the bay, I could make him smile. 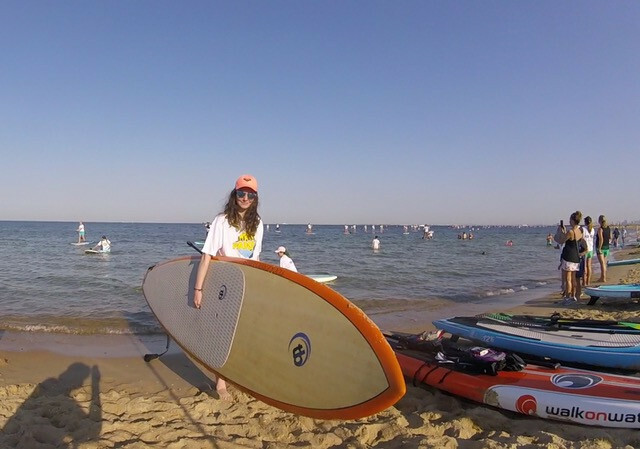 The water was definitely not as calm as the first time I did the paddle, the wind conditions also picked up and there was many more people around myself. It was definitely a challenge, and an experience I will never forget. I will continue to do this each year and I hope to get some more people close to me involved with this great cause. 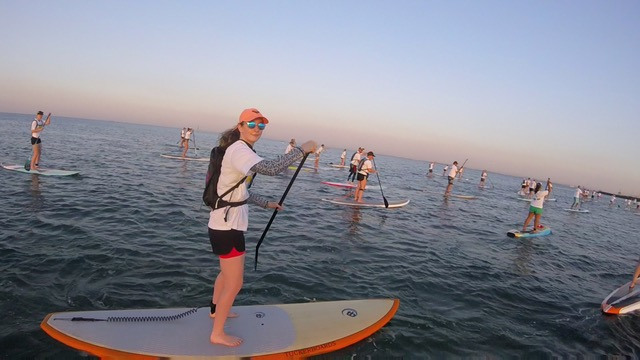 I felt so blessed to do this 10km paddle with so many people that want to make a difference for the thousands of people that are suffering from cancer, just as I hoped to do.